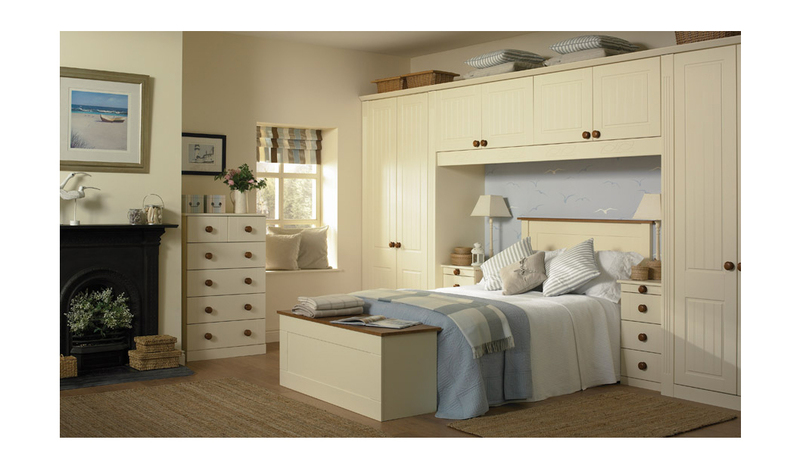 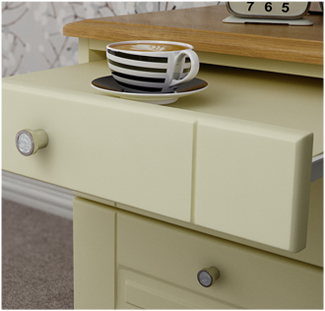 With its classic and traditional style, the Vanilla Newport fitted bedroom range gives you a massive amount of quality storage space and a truly authentic painted cream finish. 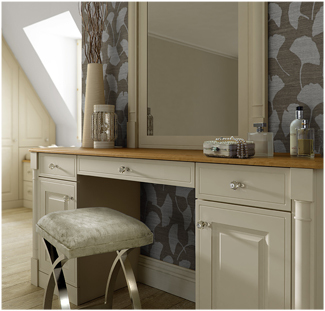 With a classically styled painted vanilla finish, the Vanilla Newport fitted bedroom offers a high end finish that helps to add a true stamp of class to any bedroom. 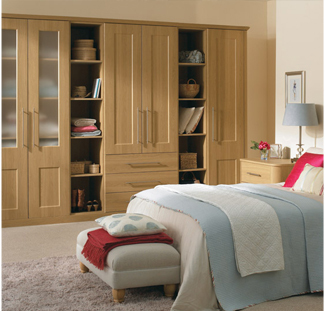 With a traditional solid oak finish, the Bella Vanilla Newport Fitted Bedroom provides wardrobe and cupboard storage space with a mixture of chrome handles in a variety of styles.